“Nootropic” is a term initially coined by Dr. Corneliu Giurgea, a Belgian chemist from the 1970s. These substances have become extremely popular among the pharmaceutical community since then, and are used to provide many benefits to patients and users worldwide. Nootropics often are used as cognitive enhancers, neuroprotective agents, anti-depressants, and much more. So what exactly are nootropics you may ask? Well, nootropics are drugs, but more specifically they are considered to be cognitive enhancers or “Smart Drugs.” Nootropics work by improving the cognitive abilities of their users. Users may experience enhancements in many areas such as memory, concentration, information processing, productivity, and more. Nootropics were originally invented to help prevent age-related brain diseases such as Alzheimer’s, but over time they were found to have many other benefits as well. 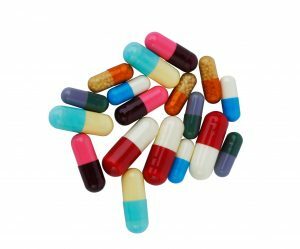 The discovery of nootropics was a scientific breakthrough, and they are amazing substances; however, they are not “perfect,” there is no perfect brain pill, and it’s important for readers to understand that. Using nootropic substances may help to improve many cognitive and physical abilities, and that’s why many college students, professionals, and athletes utilize nootropics to boost their performance in their fields. 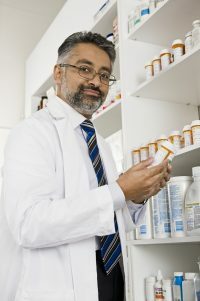 There are many types of nootropic drugs to choose from, so it may take some research and experimentation before you find the perfect substance for you. There two main types of nootropics, synthetic nootropics and herbal or natural nootropics, and there are also semi-synthetic versions as well. Natural or “Herbal” nootropics are substances taken in their natural forms or chemicals that extracted from a natural herb that has not been modified or altered in any way. Natural nootropics have been around for thousands of years and are considered to be safer and recommended for beginners. The effects of natural nootropics may not be as potent as synthetic ones, and in some cases, their results can take weeks or months to take place. Synthetic nootropics, on the other hand, are substances that have been chemically engineered or altered to create the desired effect. Synthetic nootropics have more potent effects when compared to natural ones. Therefore users may experience the effects of synthetic nootropics within hours after taking them. There are also semi-synthetic nootropics available which are a cross between the two. Multiple nootropics, nootropic stacks, and nootropic variations are available for sale. There is no guarantee that the most popular nootropic will be the best fit for you. 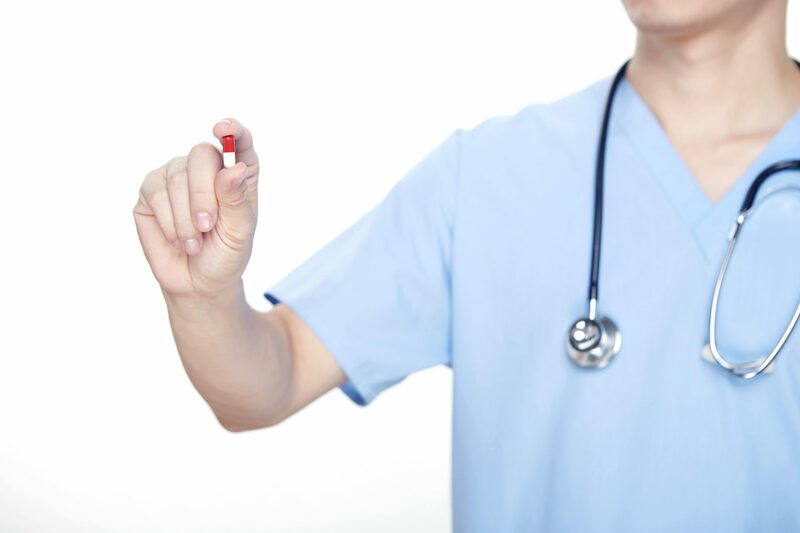 Everyone’s body works slightly differently since not everyone has the same biochemical makeup, and because of this, it’s important to understand your body’s needs before selecting a nootropic drug that will work well for you. After some research and testing, you may even find that taking a combination of two nootropics or more may be optimal for you to achieve the desired effects that you seek. This way of taking nootropic substances is called “stacking.” Stacking nootropic substances can be a compelling and beneficial way to achieve cognitive enhancement, and there are many pre-formulated stacks available for sale online and in store. One can also create their nootropic stack by purchasing ingredients separately and mixing them to form a stack. It’s important to do your research before taking or creating any nootropic stacks for consumption and its recommended to take individual nootropics separately first to understand how they work with your particular body before consuming them as a stack.